We are looking forward to the BRAIN 2017 meeting in Berlin and are happy to announce we’ll also be participating in the satellite symposium ICSD 2017. The ICSD meeting will take place in the Charité Hospital between the 29th of March and the 31st of March. On Saturday we’ll move on to the Henry Ford Building to join the BRAIN 2017 from the 31st of March to the 4th of April. Our colleagues will be happy to welcome you at our booths in the main exhibition area to answer your questions regarding our Laser-Doppler and Laser-Speckle Imagers. It is always a pleasure to meet our existing customers as well as meeting future ones to discuss your applications in neuroscience. We are excited to present our brand-new moorFLPI-2 software with improved processing for real-time assessment of microcirculation for the first time in Germany. If you are interested in testing our devices for your own research, take your chance and arrange your free loan directly at our booth. If you find some time in between lectures and discussions, Berlin offers a multitude of leisure activities. 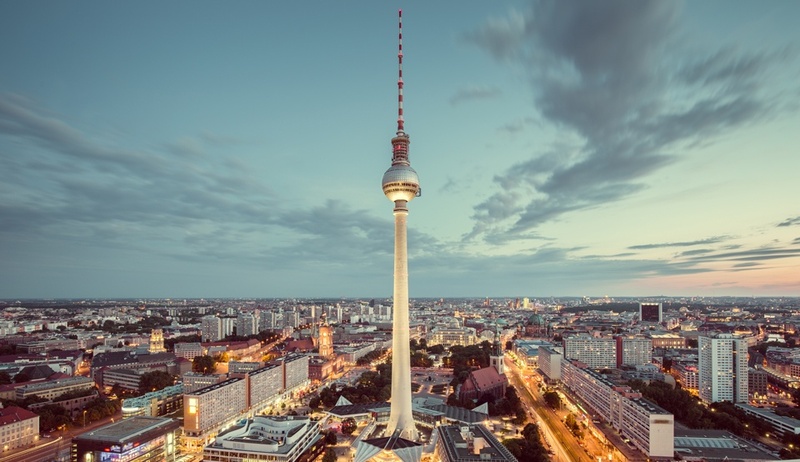 Too many to mention them all: the famous Brandenburg Gate; the last remaining part of the Berlin Wall, the open air gallery Eastside Gallery; Reichstag, the German parliament; Checkpoint Charlie, the Berlin Wall museum – just to name a few. Not enough time to see it all? Public bus #100, acting as a loop line, is passing by a lot of the most famous spots. It can be used with the normal Berlin public transport tickets.